Historically, both the United States Golf Association (U.S.G.A.) and the Royal & Ancient (R&A) have selected their respective captains strictly from the world of amateur golf and almost exclusively from the pool of former Walker Cup players. On 13th December 2017 the U.S.G.A. 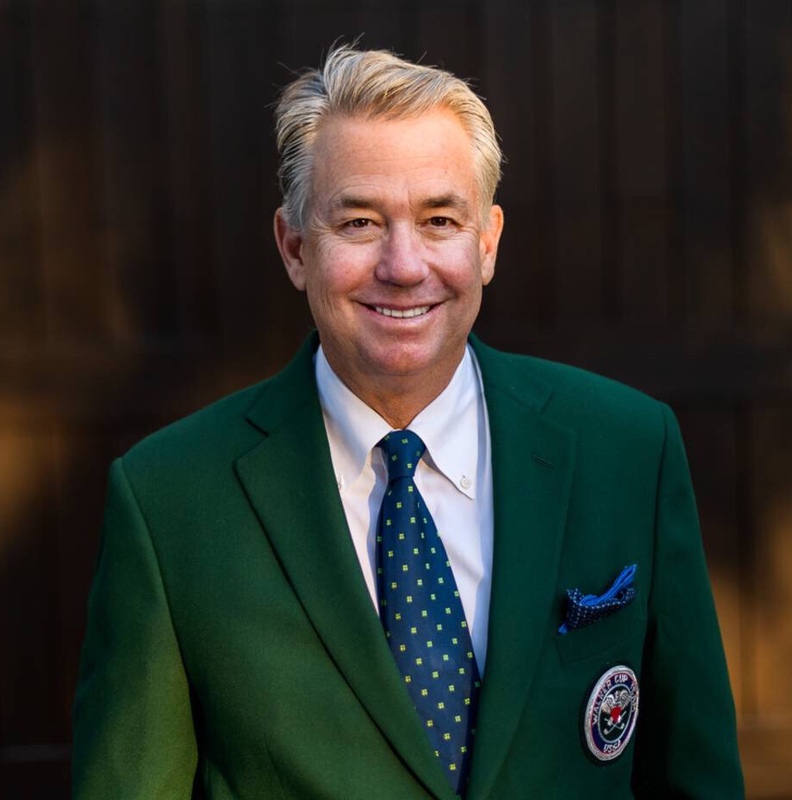 announced that Nathaniel CROSBY (56) had been selected to captain the U.S.A. team at the 2019 Walker Cup match. As the son of American entertainer Bing Crosby, as well as the 1981 U.S. Amateur champion, he is sure to bring additional interest to the next match. Crosby played in the 1983 Walker Cup match at Royal Liverpool GC and also lives near to and is a member of Seminole G.C. ; the two Clubs where the Walker Cup will next be played. For more information on the new U.S.A. captain please click here – Nathaniel Crosby. To read the full U.S.G.A. press release please click here – 2019 U.S.A. Captain. Following his appointment in 2016 Craig WATSON was set to became the 54th Walker Cup captain. The USA having had 27 and GB&I 27. Andy INGRAM replaced Craig on 30th August 2017 when the latter had to stand down due to a close family bereavement. Welshman Ingram thus became GB&I’s 27th Captain. Ingram was just the 8th captain on either side not to be a former Walker Cup player; the USA contributing 3 and GB&I 5 to this list. The R&A confirmed on 14th May 2018 that Craig WATSON would return to the GB&I captaincy for the St. Andrews Trophy match to be played in Finland in July 2018. He will now almost certainly continue through to the 47th Walker Cup match at Royal Liverpool GC in September 2019, and probably Seminole in 2021. Watson was the 1997 Amateur Champion and played in the Walker Cup match at Quaker Ridge later that year. A Scottish international throughout the 1990s he proved to be a well respected and successful national captain in the early 2000’s. Craig made a very positive impression with all of GB&I’s leading amateur players in 2016/17. 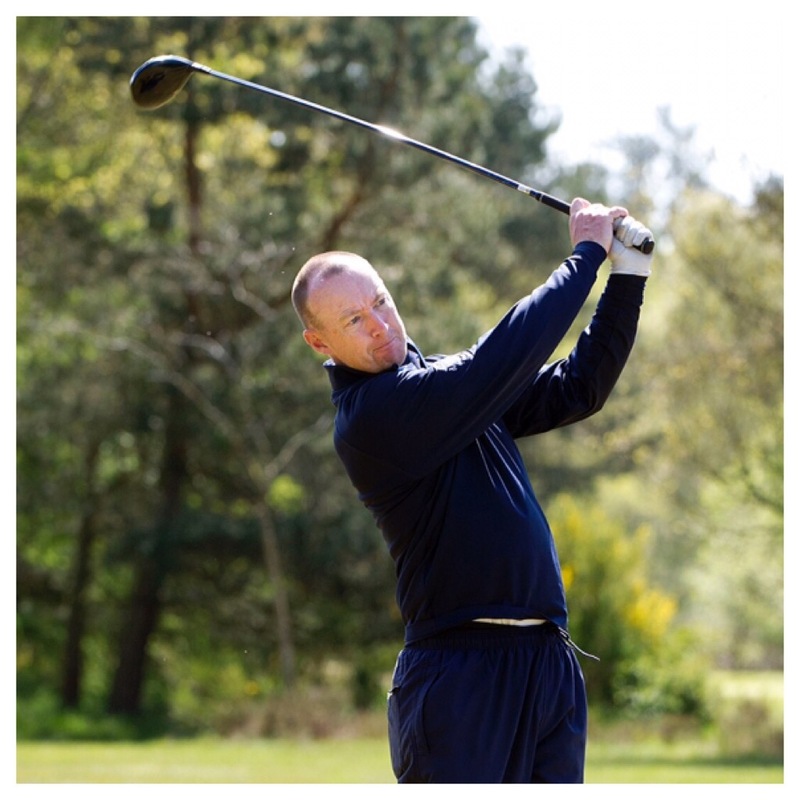 Craig Watson was originally confirmed as the 2017 GB&I Captain by The R&A on 3rd February 2016. On 30th August 2017 The R&A announced that Craig Watson had stood down as Great Britain & Ireland’s (GB&I) 2017 Walker Cup Captain “due to a serious illness in his immediate family”. Craig Watson’s return confirmed in GB&I St Andrews Trophy Squad announcement on 14th May 2018.